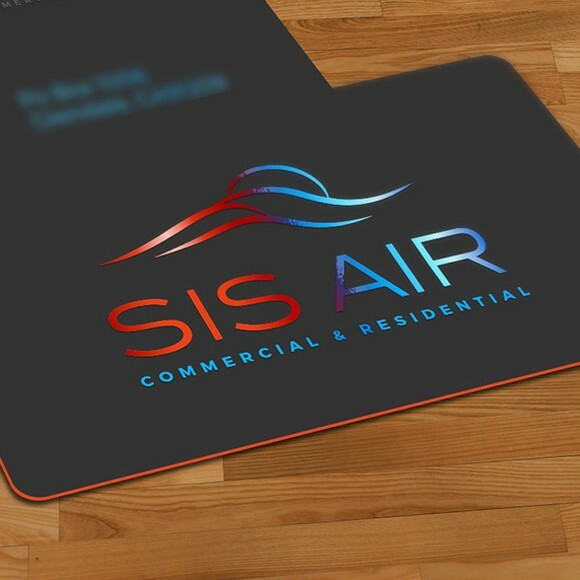 Whether you’re a huge corporation or a small mom-and-pop operation, in a creative or corporate industry, just starting out or been in business for years, there’s one piece of design you just can’t do without—and that’s a business card. 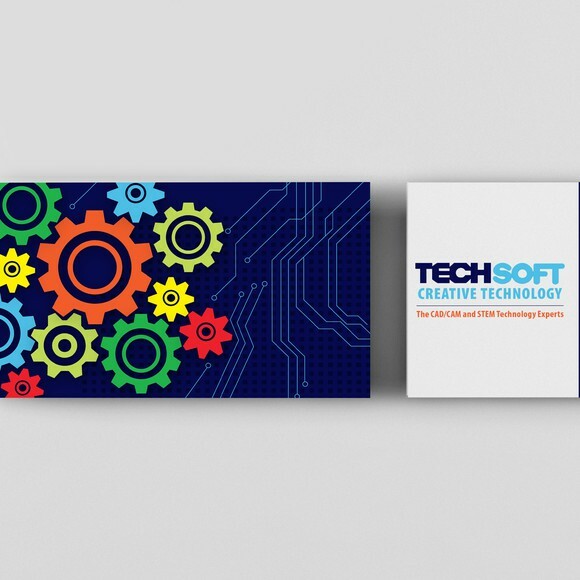 How did we choose these as the top business card designers? Before you settle on a designer, consider their level and choose the best design talent based on your project, needs and budget. Just because a designer is awesome at creating illustrations doesn’t mean they’re the right person to design your business card. 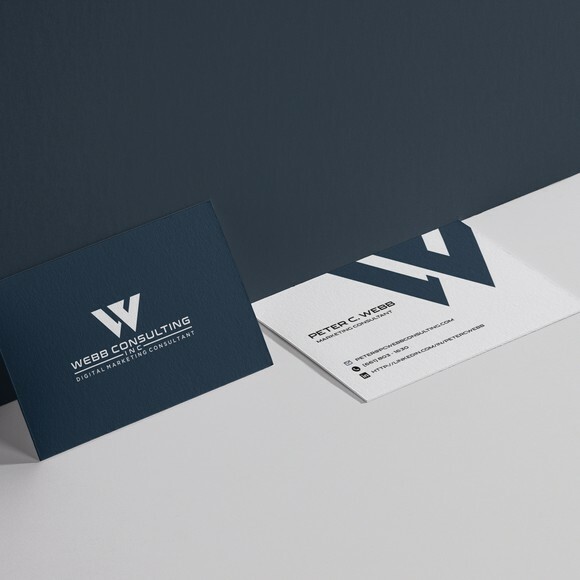 When we’re putting together our recommended list of designers, we evaluate each designer’s experience within each category to make sure we’re delivering talent with a wealth of experience in exactly the type of design you’re looking for—in this case, business cards. One attribute that often gets overlooked in evaluating designers? Professionalism—but the way we look at it, working with a designer who’s professional is just as important as working with a designer with talent. We look at a variety of professional characteristics—including adherence to deadlines, communication skills, and responsiveness—when we’re evaluating designers. That way, you have a positive experience with your designer—and are just as happy about the process of working with them as you are with the final design. Look for relevant samples and the right style match. 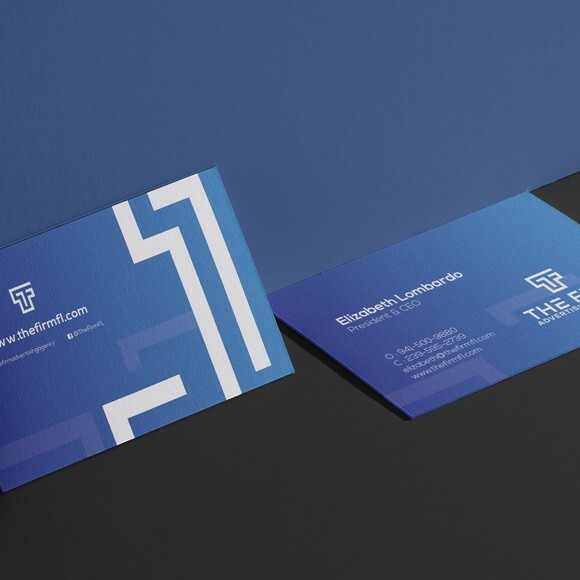 For the best results, consider hiring someone with direct experience designing business cards in your industry. A designer with experience in your niche will know the ins-and-outs of design for your industry—which can save a lot of time and energy during the design process. Also, make sure to find a designer with a similar style aesthetic. Is your brand dark and edgy? If so, you probably don’t want to hire a designer who primarily designs for more traditional corporate businesses. 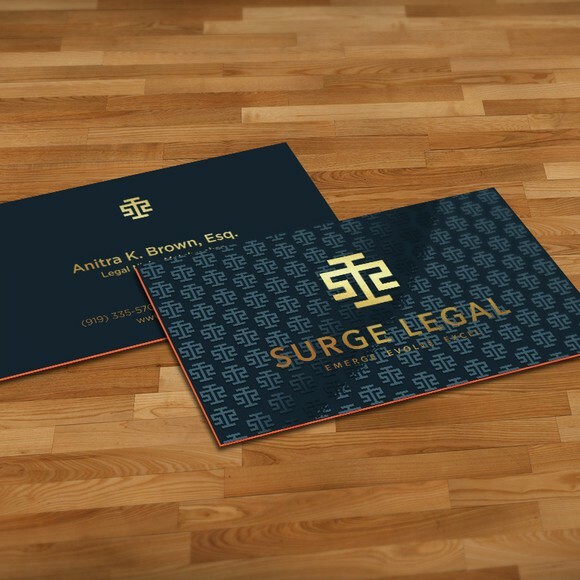 On the flip side, if you’re looking for a traditional business card design, you’re going to want to stay away from designers with more avant- garde samples in their portfolio. Don’t wait until after the design to think about printing. 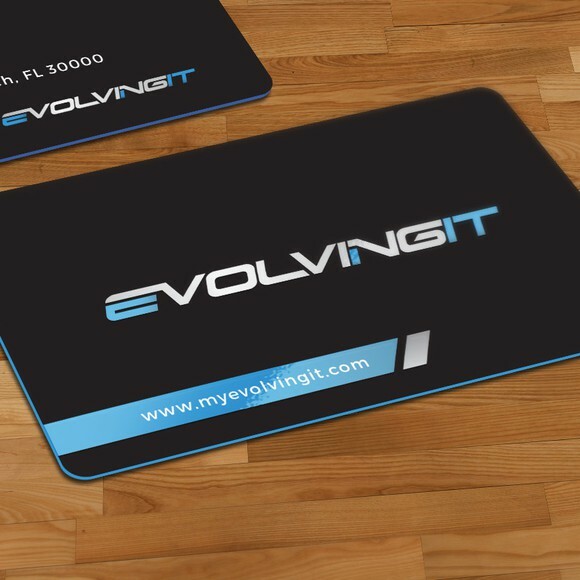 You don’t want to wait until after you’ve designed your business card to think about printing. Knowing what print options you’re going to use—like die-cuts for bulk prints or foil stamping—can help inform the design process. Don’t forget about your timeline and budget! If you’re working with a specific timeline or budget, make sure to keep that front of mind when you’re looking for designers. The last thing you want is to fall in love with a designer who’s outside of your budget or can’t turn around your design as quickly as you’d like. 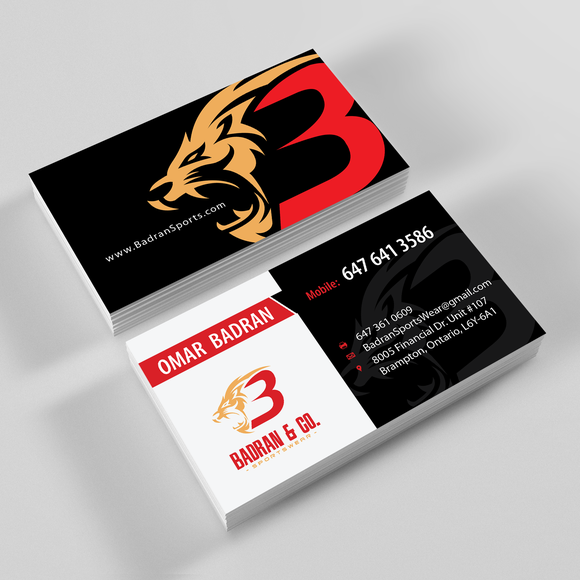 Are you ready to hire a kick-kaboose freelance business card designer? Hiring the right designer is key if you want your business card to make an impression on every person you hand it to. And let’s be real—who doesn’t want that? 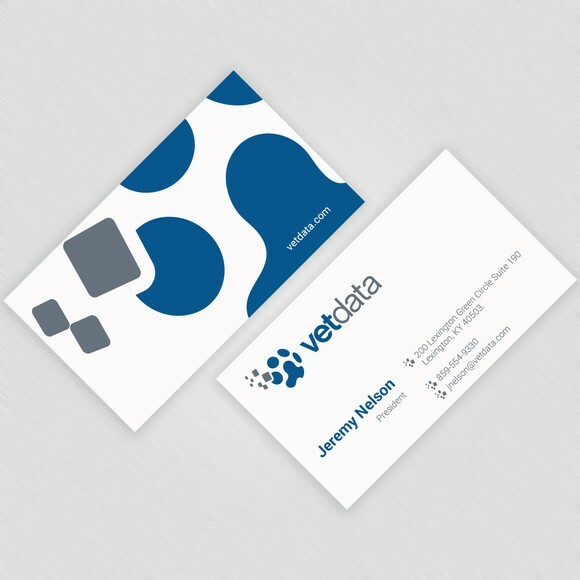 Want more business card designer choices? It’s all good—we’ve literally got thousands of other designers to choose from.